I’ve had the great opportunity to visit Ireland this spring, and while I managed (it was an organized trip traveling with a school choir), there were many things I wish I knew ahead of time. 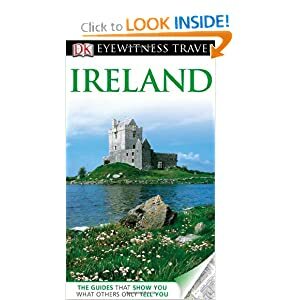 So, today, I’ll do some research for this excellent niche: I’ll be looking for key phrases related to traveling to Ireland. As you’ll see, if you get in some sub-niches, AdSense is HUGE! The best resource is someone who’s been there. Or, you go on a trip, have some fun and research everything. You can also do some research by talking to travel agents, reading some books, etc. You can promote books and DVDs from Amazon, vacation packages, place tickets, hotel stays, etc. There are several affiliate programs for these in CJ. AdSense pays really well for many of the keywords: create an info site and you’ll do really well. But, don’t stop with information: review some of the available vacation packages and link to your merchants with an affiliate link. It’s almost spring, and this means that soon people everywhere will need to stat cleaning up backyards, pruning trees, cutting down dead branches, etc. So, let’s see if we can help them and profit at the same time. Today we are going to research chainsaws. One of the best places to research this will be garden/home maintenance forums, but there are also magazines, manufactures documentation and friends/neighbors who operate one of these chainsaws. There are lots of merchants at CJ & SAS, but don’t forget Amazon . If you like writing , a content site would be excellent: AdSense pays well. Don’t just do content though: do some in-depth reviews and link to your merchants with an affiliate link. This week I was checking my stats for this blog to see how I was doing ( BTW, it’s been the best month since I started the blog, with 3781 unique visitors and still a few days to go). It’s showing the organic keywords I rank for, and in which position, AdWords competitors and their positions, organic competitors, and so on: lots of great information. But what I wanted to show you is how you can quickly get a list of keywords for your niche by checking out your competition. Let’s take an example: for example, if I wanted to promote nursing necklaces, I could go to http://www.semrush.com, enter my key phrase and see what happens. I now have information about volume search, CPC, competition, related searches, organic results and AdWords results. What I did next, was click on sites that ranked organically to see if I spot any new key phrases. And I do. I clicked on a few of the sites from the list above, and below you’ll see what I learned. From this site, I learned about a couple of new keywords: mommy necklace & breastfeeding necklace. More key phrases associated with my niche: teething necklace, teething bling, teething jewelry. While these key phrases are not exactly for my niche, they give me an excellent opportunity to write articles or blog posts for my audience. I poked around some more and found nursing beads, breastfeeding jewelry, breast feeding necklace (see the different spelling), and even booby beads: all related to my niche. So far, this took me all of 5 minutes to do. Now, I am going to take my new-found key phrases, and head over to the Google Keyword Tool and plug them in. Ta-da! I now have over 30 keywords I can work with: write blog posts, create a review, write a few articles to submit to directories, guest post, etc. The niche I choose here is tiny, and even so I came up with lots of key phrase’s to use. Try it in your niche and you’ll be busy using your new information for the next few months. I’ve done all of the above with the free version, but there is a much more information if you get the paid version. It’s been a while since my last free niche research. Life throws us unpleasant things to deal with: my father fell off a ladder right after Thanksgiving, and sustained major brain injury. Thankfully, he is recovering very well and we are expecting an almost full recovery. Now, on to today’s niche research. Even though we are in the middle of winter, now is the time to prepare our spring niche sites, so let’s do some lawn mowers niche research. 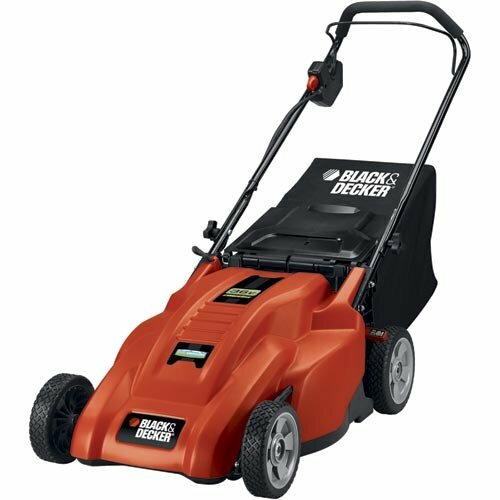 Black & Decker CM1836 18-Inch 36-Volt Cordless Electric Lawn Mower Best places to find information about lawn mowers is in lawn/landscaping forums. Of course, you can always use the manufacturers information, as well as home, gardening, landscaping magazines. 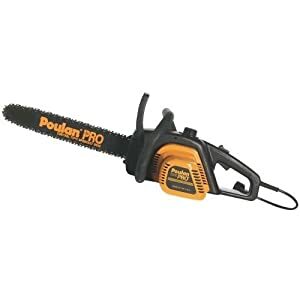 Amazon.com has lots of lawn mowers and lawn mower accessories for sale. CJ.com & Shareasale.com have several offers as well. If you decide to create an informational site, AdSense has good payouts. But, don’t ignore specific pages with affiliate offers. Do you have questions? Feel free to ask in the comments below, and I’ll do my best to help you. And if you need research done for your own niche, don’t hesitate to look at my keyword research offer! Todays niche research is fish tanks, something many will get for the holidays as gift to their loved ones. So, let’s see how we can profit form this niche. You can learn more about fish tanks from online fishing forums, fishing magazines, and fishing books. Of course, if you keep fish yourself, or have friends that do, then you have an even better resource. 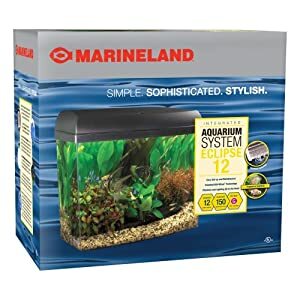 Amazon offers many fish tank accessories: filter, heater, chiller, light, stands, and more. You can also find a few ebooks on Clickbank, and of course, SAS and CJ have offers you can use as well. Most people will be looking for information on how to maintain their fish tank, how to decorate it, how to make sure it creates the best conditions for their fish, etc. Creating informational pages will attract these people, and once on your site, you can direct them to your product pages, as well as offer them ad report to sign into your list. You are definitely going to want to build a list, as this market is continuously looking for ways to improve their fish tank. Remember to create product pages, and in your informational posts you can add links to these page. One of the most profitable ways to create a product page was explained in the Amazonian ebook by Paula and Wanda. One last thing: once you learn a little more about fish tanks, you’ll want to create your own product! It shouldn’t be that hard and the rewards are amazing!